Aerial picture of Columbus Engineering Inc. building in Columbus, IN. Columbus Engineering Inc. was founded in 1954 with the intention of becoming a tool and die shop. As business progressed and our company formed into the needs of the surrounding businesses, we became a precision sheet metal fabrication company. 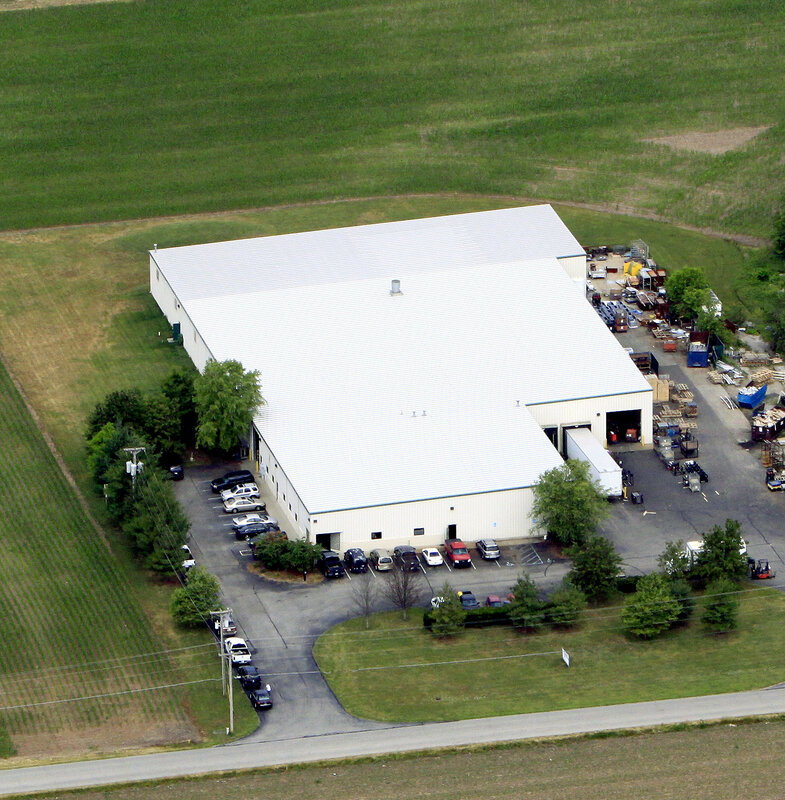 Since the beginning, Columbus Engineering Inc. has been family owned and has been operating on the same principles that has allowed us to supply our customers for over 55 years. Our devotion to quality and service is recognized through our 35+ year relationship with many of our customers. As a precision sheet metal fabricator, we utilize the latest in technology and machinery. Laser cutting, turret punching, and metal forming are parts of our day to day operations. Along with fabrication needs, our other capabilities include rapid prototyping and high-volume production. We look forward to serving any of your precision sheet metal needs.